Solar energy in the Philippines is bound to get more commercial, as more renewable energy companies set up shop in the country. CleanTech Global Renewables adds to the list of endorsed companies by the Department of Energy (DOE) for the second round of feed-in-tariff (FIT) for solar energy, as it raced to complete its 15-megawatt (MW) solar farm in San Idelfonso, Bulacan in March this year. “We’re officially included in the second round of FIT. 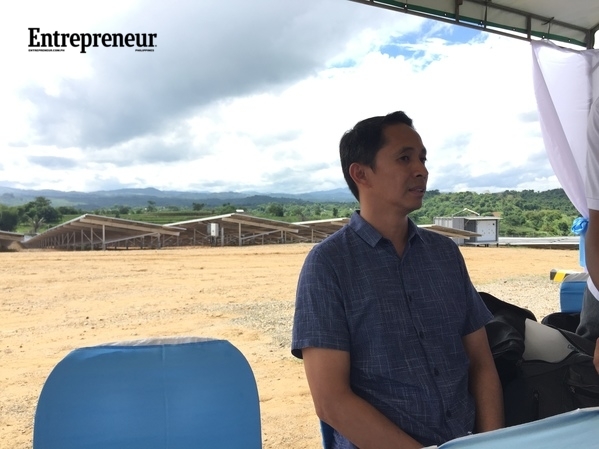 But all things considered, construction [of the second phase of the solar farm] will depend on DOE’s announcement of eligible firms under the program,” CleanTech CEO Salvador Antonio Castro Jr. told reporters on Friday, June 17. Under the Renewable Energy Act of 2008, companies who will set up renewable energy farms (geothermal, hydropower, wind power, biomass, solar) will be given incentives. The solar projects in particular have been controversial as of late, as companies endorsed by DOE for FIT in the particular sector have exceeded the 500 MW cap, according to reports. An incentive of P8.69 per kilowatt hour is expected by the endorsed solar farms who are still waiting for the announcement of qualified companies by DOE. Similarly, the Renewable Portfolio Standards (RPS) and the Green-Energy Option—policies needed by the industry for a healthy competitive environment—are also expected to be released before President Benigno Aquino III steps down from office. “The renewable energy standards is important for the industry to push renewable energy technologies down to the electrical utilities in the provinces, then they will have their own inspiration for actually getting renewable energy,” Castro said. Castro said if the current incentive rate will apply for the next round of FIT, the company will “definitely” push through with its expansion plan for its $31-million solar farm in Bulacan. The site currently services at least 10,000 households in the province, which it seeks to increase as it aspires to generate 45MW more for the second phase of the project until it eventually exhausts the 100MW capacity of the farm. 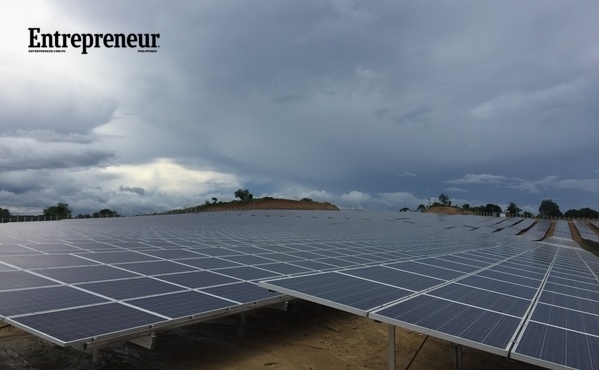 The company aims to produce 500MW of solar energy as a whole in the next five years, with plans to set up more solar farms in Tarlac, Pangasinan, and Nueva Ecija. “At least $750 million to a billion dollars will be spent to complete the plan,” Castro said. Its farm in Bulacan was funded through equity, 40% of which was shouldered by Singapore-based Armstrong Asset Management, one of the leading clean energy funds in Southeast Asia. The site has an impressive 14-km transmission line, one of the longest set up by a solar company in the country. Castro said it is positive the company will remain a partner of CleanTech for its future projects, as it also has 50MW-worth of hydropower projects in the pipeline. “By July to December 2017, we expect to break ground for our hydro projects. We’re looking at Benguet, Abra, and Mountain Province for these,” he said.